How about boosting audience engagement on your site? We offer you the Wix widget that can handle this task, no doubt. Please, welcome Instagram Feed Pro – our latest creation. Now it’s time to explain how to install it. And believe us, the setup will take no time. Instagram is crazy popular with its enormous number of followers. There are hundreds of ways to find exactly your audience among this photo-addicted community. Why not expand such social influence beyond Instagram itself? One Instagram app for any Wix site! There are no limits! Indeed, your site can be for any purpose. 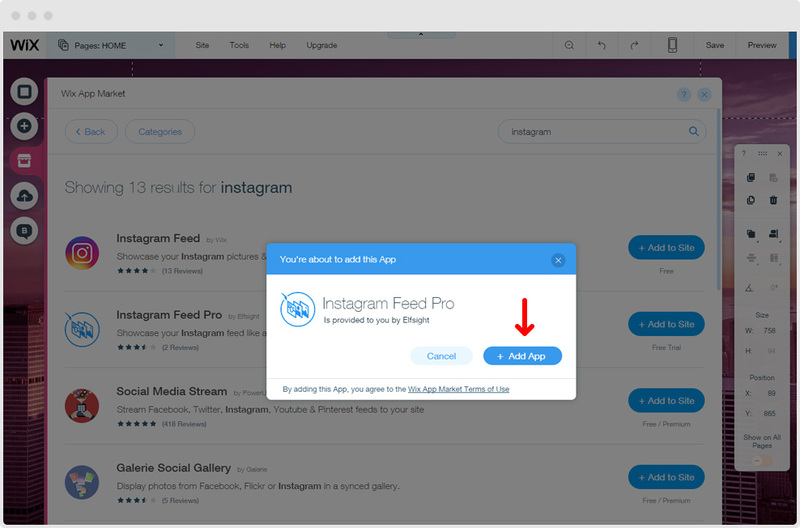 But you need just one plugin to engage your audience with a social content – Instagram Feed Pro. So the next section is all about how to add Instagram feed to Wix! 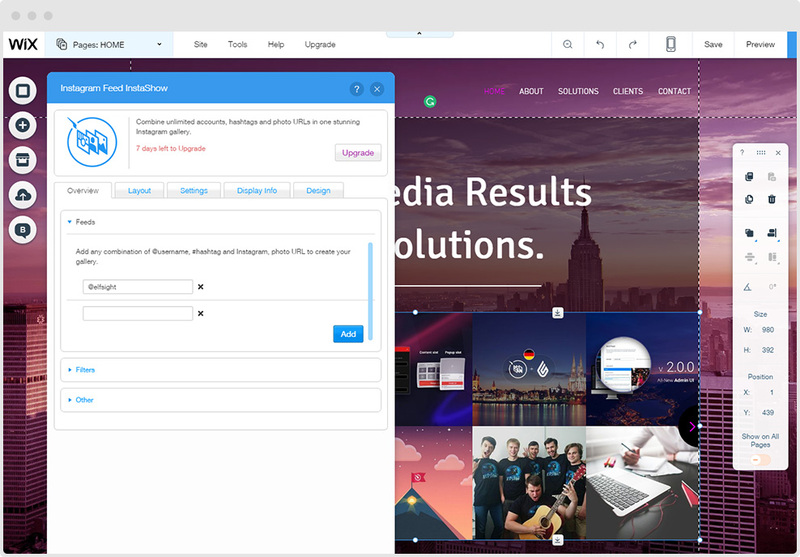 Wix is a cloud-based website builder, which has an intuitive and clear UI. Due to its Drag & Drop system, you are able to start using our app simply and quickly. Thus, there are only several steps ahead to get mission accomplished. By the way, we’ve also made a video guide on Elfsight YouTube channel. Please, turn on subtitles as they will help you install Wix Instagram feed properly! First of all, go to the editor of your website and choose the page, where your Instagram gallery will be added. After that, choose Wix App Market in the left sidebar (it’s the third icon from above). Type “Instagram” in the search field and you will see apps related to this topic. 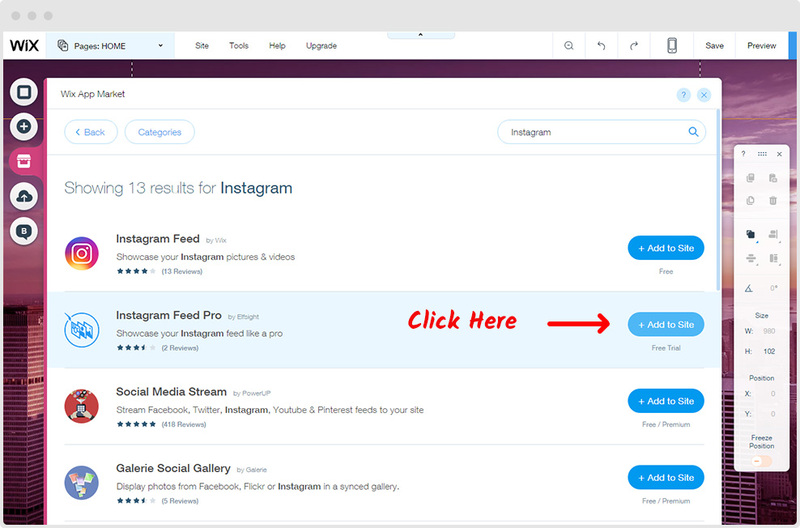 All you have to do is to select Instagram feed Pro by clicking “+ Add to Site”. Wait for a while and the widget with default settings will appear on the chosen web page. Elfsight Instagram app is now added to your Wix site. Otherwise, it’s necessary to specify the area for your new element as well. You can drag it to any place where you’d like. Note that you can use our app as many times on one website as you want! To add more galleries, just repeat the first and the second step. Only one step is left. And it depends on your imagination – feed customization. Click on the app and you will see the “Settings” tab above your plugin. There will be a pop-up window, which includes all settings of the app. Set sources you want including public usernames, tags and single photos. Moreover, you can control the content of your widget by using extra filters. You can change the number of columns, rows and spacing in the gird. 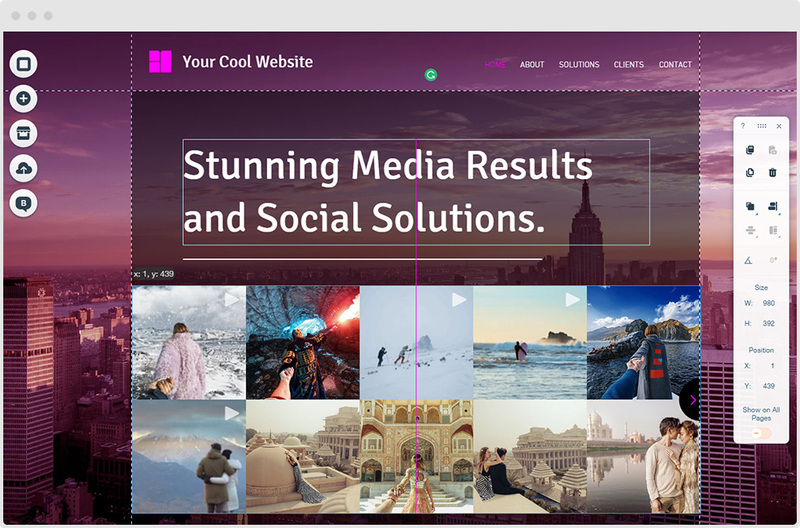 You can change also width using Wix editor. Keep in mind that InstaShow adapts automatically its height. Reach the best user experience for your audience. Specify scrolling direction, navigation and animation effects. Add some action with the help of autorotation mode. Show social information (likes, comments, description, etc.) in popup. Control what data should be shown and what you’d like to hide instead. Create a unique Instagram gallery. Each design element has its own color palette. Therefore, you are able to color the app as you wish. The plugin will automatically apply modifications and display the result on your web page. If you’d like to look at the page before publishing it then go the “Site” section in Wix Header and choose “Preview”. Don’t forget to implement changes by clicking on “Publish” button! After you customize the whole plugin, you can view the result as it would be seen on mobile. Just choose the appropriate mode in Switch Editor Views. In case you are sure that the considerable part of visitors uses smartphones then we recommend to select up to 3 columns. Therefore, the content won’t lost its beauty. Congratulations! You’ve completed our guide and added Instagram feed to Wix. For now, you will be able to engage your web visitors with a creative and eye-catching content. 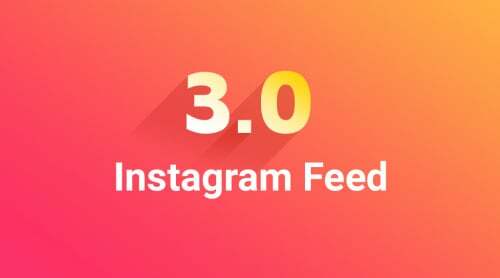 Please, note that If you have several sites then you will be charged for each one that includes Instagram Feed Pro. And there is one more significant thing. If you face some issues in your Instagram app and it doesn’t look pretty good on your Wix website, you can always count on us! 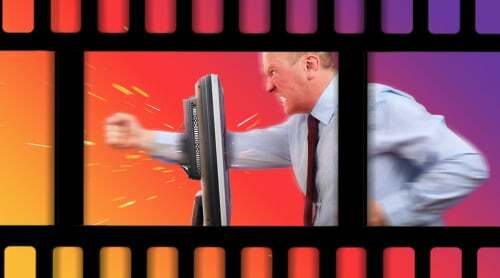 Submit a ticket in Elfsight Support Center and our team will help you solve any kind of issues.